Every once in a while around SouthBrook, we like to talk about the stories people are talking about. So this summer, we’re going to use some of this year’s biggest movies to start some conversations about life and faith. Stories shape us and move us in all kinds of ways whether we pay attention to them or not. 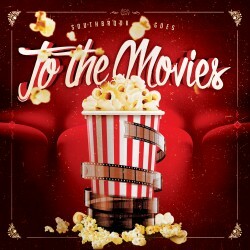 We hope you’ll join in the fun of the SouthBrook Goes to the Movies series by seeing some of these movies. But even if you don’t, we think there’s a lot for us to learn by considering the stories that capture and shape our imaginations. Engaging our culture with the Gospel is a core value of SouthBrook. And, for a few weeks we have some fun using the visual medium of film to learn eternal truths.